If you’ve noticed that your check engine light is on, it might be time to check your car fluids. At Cornerstone Plymouth, our certified technicians are happy to check and replace your car fluids and handle all your affordable auto maintenance needs near Minnetonka, but we’re also here to help if you’d like to handle it on your own. 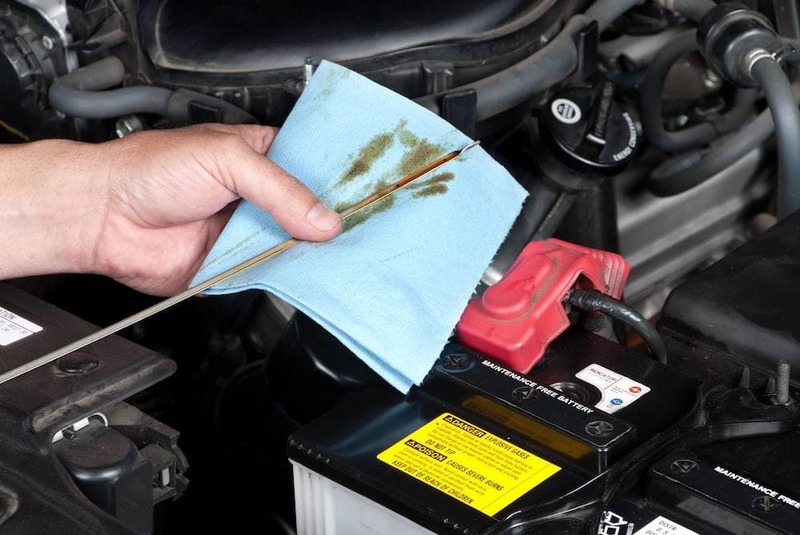 Find out how to check your car fluids, and count on us for auto maintenance and repairs near Minneapolis. Remove the dipstick and clean it with a clean cloth. Check to see if the oil is low, and add more oil until full. If oil is dark or gritty, get an oil change. If the fluid is below the recommended level, fill with 50% water and 50% antifreeze. Find the power steering fluid tank near the firewall at the base of the windshield. Make sure the level is between minimum and maximum. If not, go to a trusted technician for power steering fluid. Make sure level is between minimum and maximum. Fill if low, but then take it to a technician to have your brakes inspected. Pop the hood and look for the tank with the windshield wiper icon. Add windshield washer fluid until the tank is full. Cornerstone Plymouth is your source for affordable auto service and helpful auto maintenance advice near Minnetonka. We’re your chosen dealership at 3901 Vinewood Lane in Plymouth, MN, and you can count on us for advice on things to do in the area, including the Minneapolis Sculpture Garden!